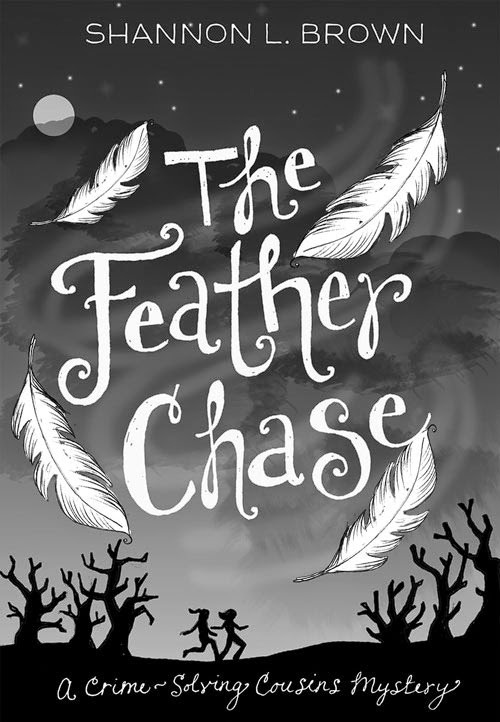 They start chasing a mystery - then it chases them. Twelve-year-old cousins Sophie and Jessica don t have much in common. Sophie loves hiking and her small town. Jessica would rather be shopping in a city. The only mystery is how they ll be able to spend the summer together. I read and read as a kid, particularly every mystery I could find. I didn't plan to be a writer though. I first earned a degree in communications then a second degree in education. But I didn't end up working in either field. I wrote my first book, a clean romance, shortly after earning those degrees in the 1980s but it wasn't published. Fast forward to a day some years later when I was driving and an image of a briefcase filled with feathers popped into my mind. 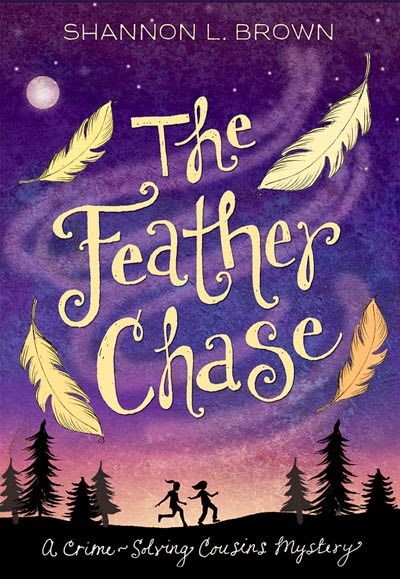 I knew it was the idea for a children's mystery and "The Feather Chase" was born. 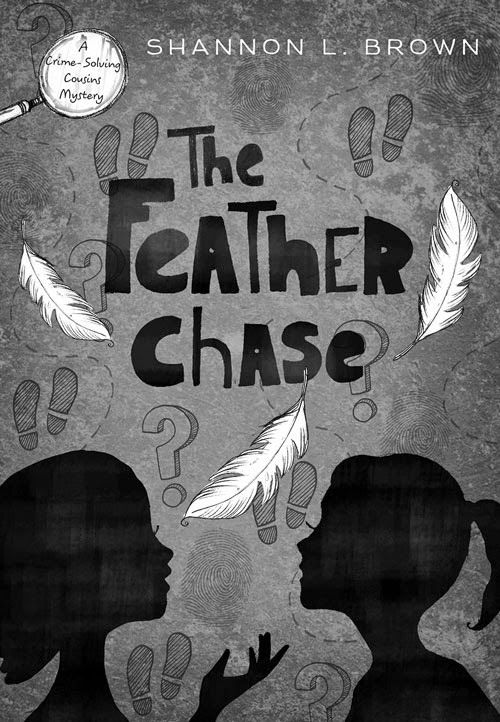 I stepped back from most of that writing to edit "The Feather Chase" and see it published in February of 2014. It's a fun mystery and the first in the Crime-Solving Cousins Mystery series. 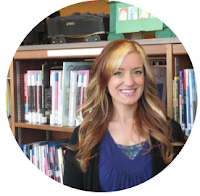 Now I'm using the classes in communications to write and those in education to speak to children about writing. As readers, even when we try not to judge a book by its cover, we do. The cover’s journey may not be as straightforward as you imagine. I knew I had to get the cover right or no one would ever see the words inside that I had lovingly labored over. I studied covers of books for 8-12 year old readers in bookstores until I had a sense of current trends. Then I searched for an artist who could create a cover that fit those trends plus the lofty goals of being fun and suspenseful. This journey for the perfect book cover began with an online search. 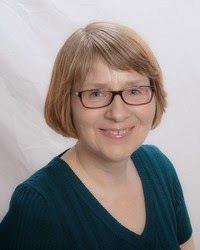 I found Jeanine Henderson’s site and loved her work. But when I contacted her, I received a quote for more than I felt I could spend. Moving on, I tried a photo shoot for the cover with two girls who matched the character’s description. Along with other suggestions, I sent the photographer a link to Jeanine’s website so she had an idea of what I liked. The girls were great but the photos weren’t right in the end. I gave them Charming Charlie gift cards. Next, a man from church with a degree in art agreed to try designing the cover. I also sent him to Jeanine’s site. His style is perfect for a boy’s graphic novel but even with girly colors added to his drawing, the girls looked like they wanted to fight, not just a little fight but a serious brawl. I gave him an Amazon gift card. Then my husband, a college English professor, and I decided to try designing a cover. 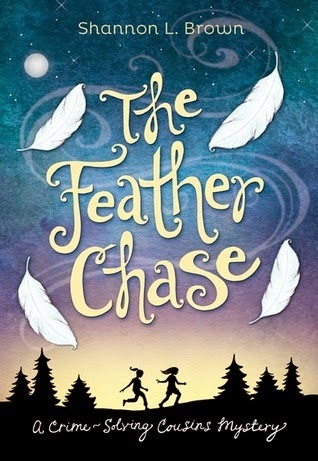 He had an idea for two girls running after a feather. We found graphics and tried making a cover in Photoshop. Not good. Um, we didn’t even get a gift card. Now I could have the cover I’d been dreaming about, the one that you could judge and walk away happy. 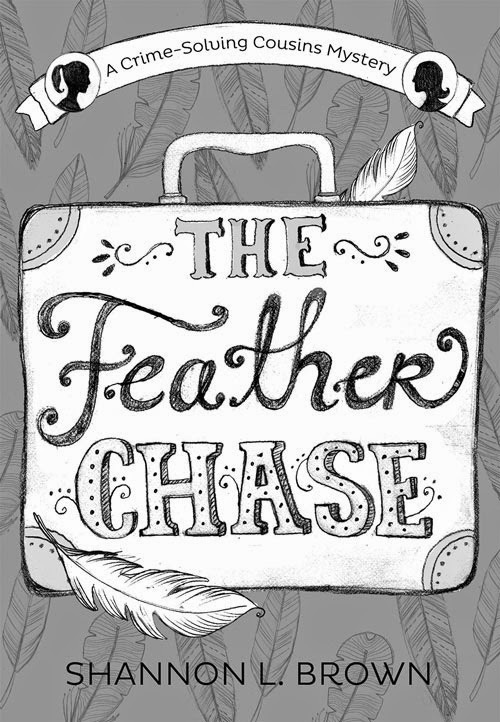 After reading The Feather Chase, Jeanine sent three drawings, one based on my husband’s idea and two others. The one based on his idea stood out as the winner with just a couple of changes. Barren trees, a natural choice in a mystery, became the pine trees in the setting of Pine Hill. She quickly sent a color rendition of it. The girls received some clothing adjustments to match their characters. The “t” in “the” got a swirl like the other letters. And a fun font replaced all caps for my name. 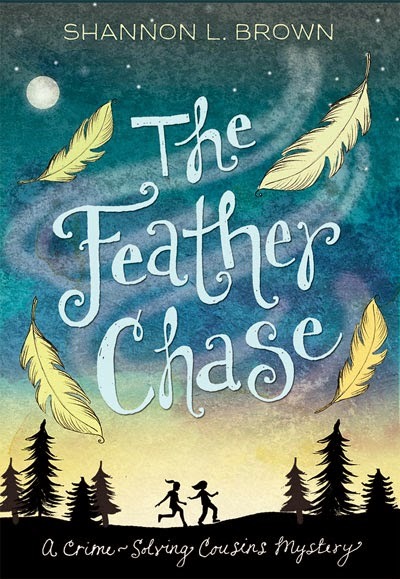 Finally, a choice had to be made between the pastel yellow feathers from the first color rendition and white feathers. I loved the yellow but white feathers were mentioned so many times in the book that I went with white. I couldn’t be happier with this cover. It makes me smile every time someone sees it and makes a happy sound.